with games, rewards and video clips from the show. 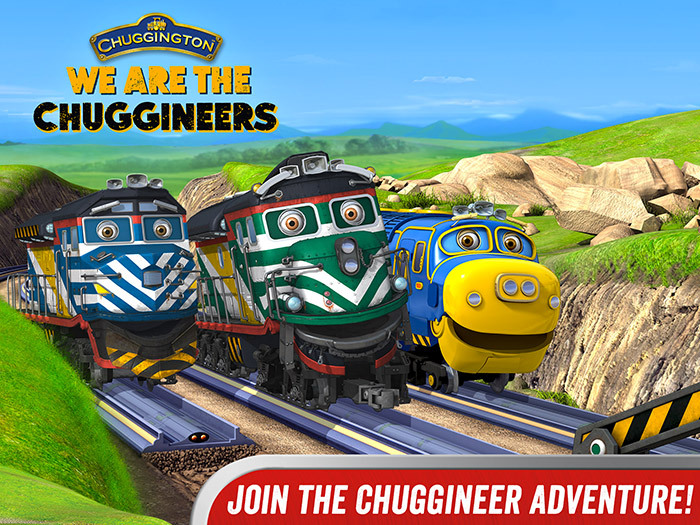 Download Chuggington – We are the Chuggineers Now! Try for free before you buy on the App Store or Google Play. 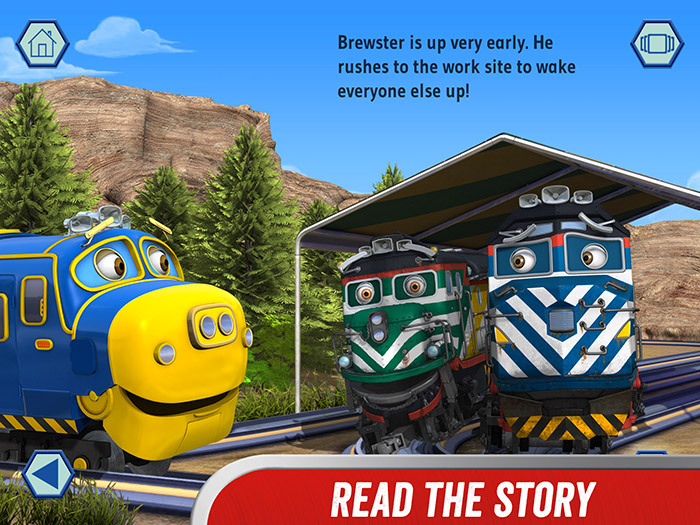 Ride the rails in an exciting new Chuggington adventure for preschool kids! We Are The Chuggineers is the follow-up to the best-selling Chug Patrol: Ready to Rescue storybook app from StoryToys. Based on the television special episode called Chuggineers: Ready to Build, this action-packed story includes dynamic, multi-level games, positive reinforcement and rewards, video clips, and fun interactions with the characters. ● Track Challenge – Lay track with Zack! ● The Big Dig – Tunnel deep into a mountain with Tyne! 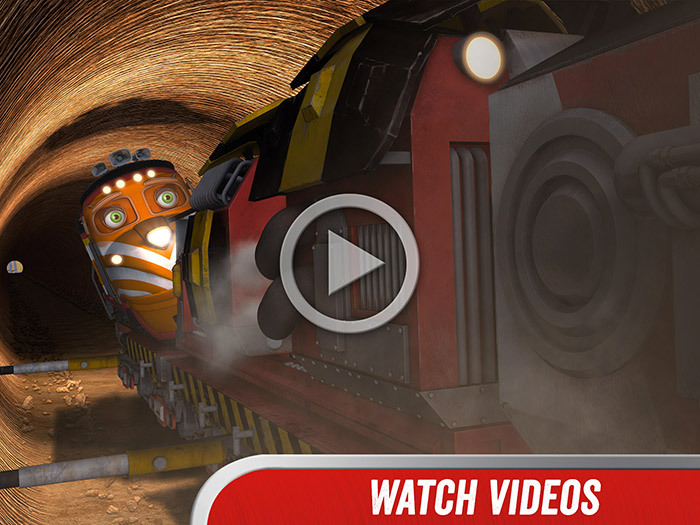 ● Ring Rescue – Chase a runaway tunnel ring with Brewster and Cormac! 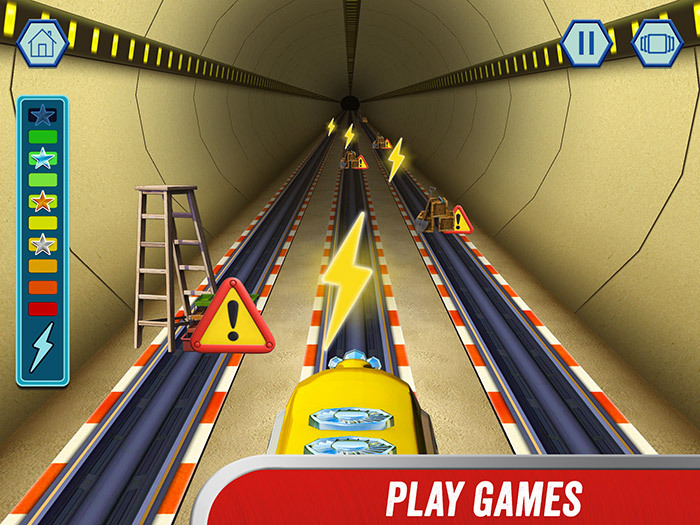 ● Tunnel Racer – Avoid obstacles and help Payce do her fastest tunnel run ever! 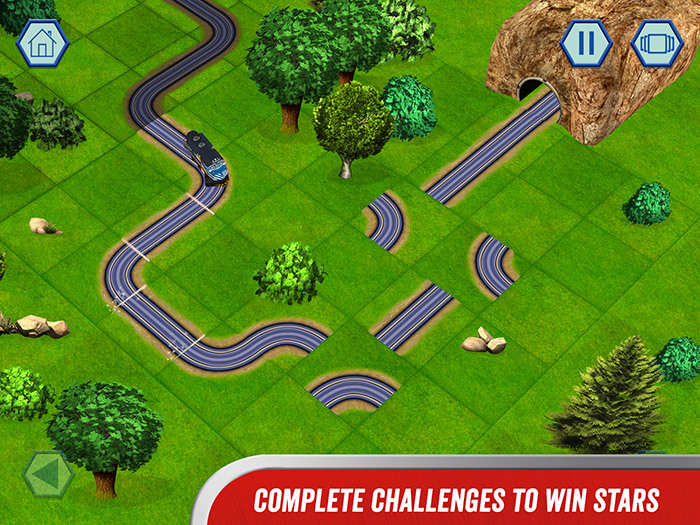 • Win one of four stars when each game is completed: blue, green, red and gold. • Play again and again!